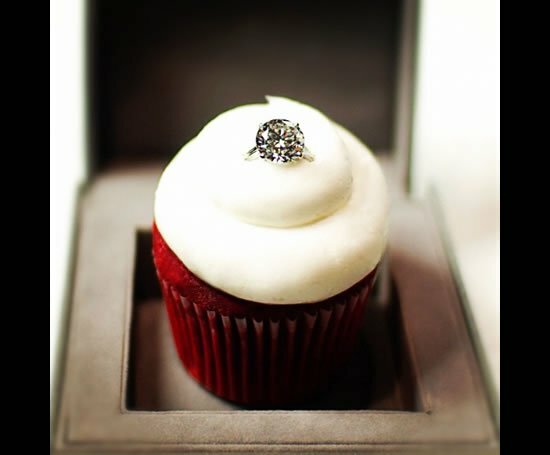 If you are somebody who loves exceptionally high quality diamonds, you would not be a stranger to the concept of Argyle diamonds. 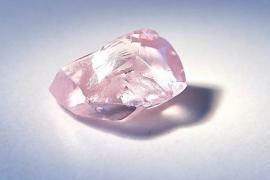 The mines owned by Rio Tinto possess some of the highest quality Argyle pink diamonds in the world and cost more than twice when compared with other pink diamonds from other mines. 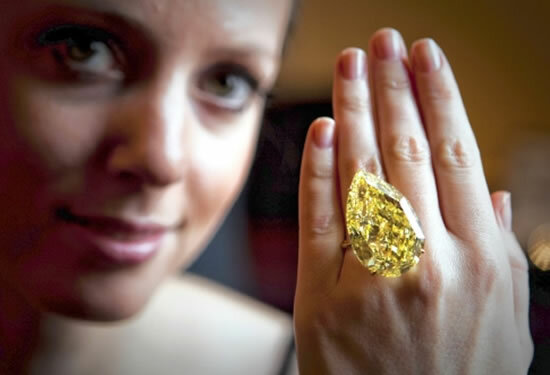 Shmulik Polnauer at Leibish & Co. recently purchased a 1.52-carat Pink diamond which was set in a platinum ring at the time of the sale. 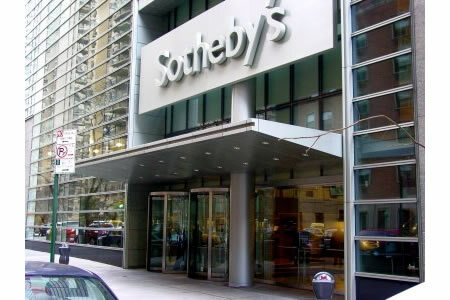 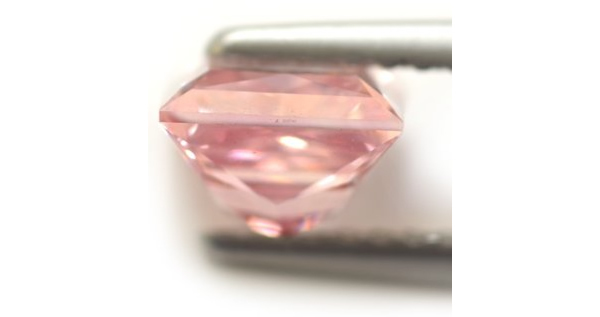 Being an exceptional GIA GG (Gemological Institute of America, Graduated Gemologist), Polnauer was able to gauge the value of the pink diamond after removing just 7 points. 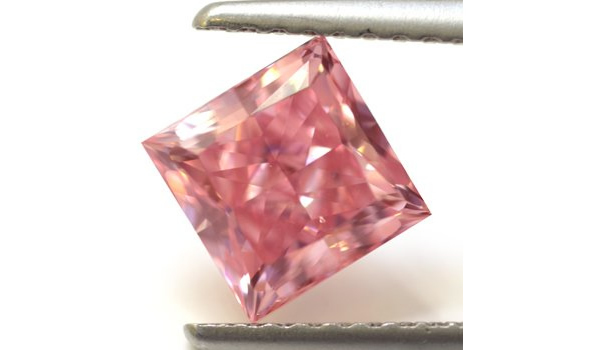 Eventually, the collector’s piece was graded Natural 1.45-carat Fancy Intense Pink and is estimated to sell at $300,000 per carat. 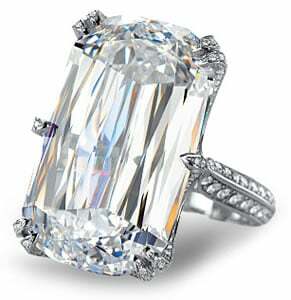 The Argyle stone comes with a VS2 clarity grade as well, which suggests that the light reflected from the cuts will be extraordinarily brilliant. 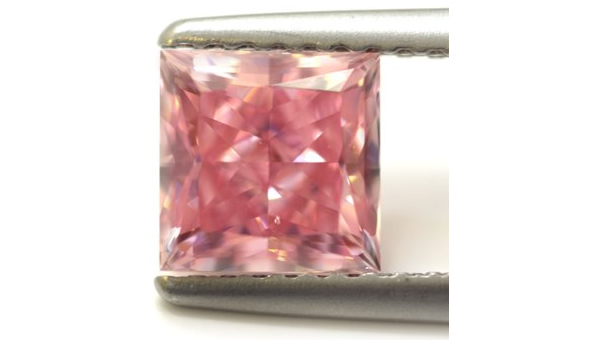 The 1.45 carat Argyle Pink Princess-cut Diamond comes with an Argyle identification number (#205740) and an Argyle symbol in order to ensure the authenticity of the gem. 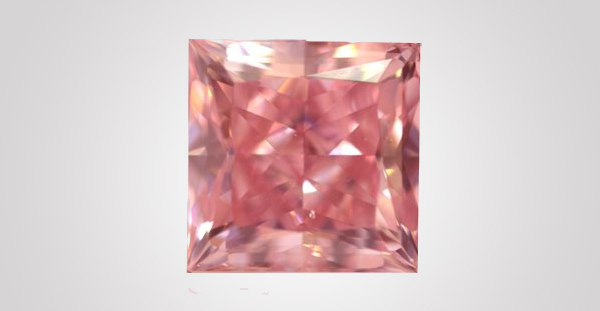 Certainly, this piece of pink stone is a collector’s dream and with a 71.8% depth, is fit for the royalty. 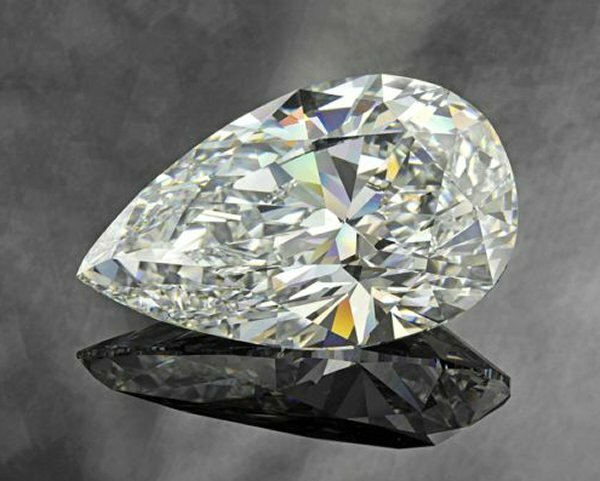 Meanwhile, you can take a look at the Princie Diamond we had featured earlier as well. 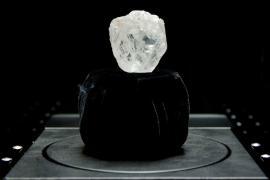 1,109 carat diamond ranked as world’s second largest, is just too massive to sell!